Western Heritage - CanadaWeb Inc. 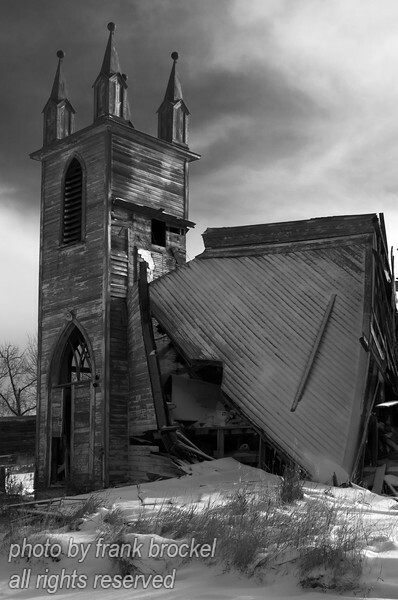 The old church at Laura, Saskatchewan has finally collapsed. This used to be quite a beautiful church but it was abandoned years ago and left to its fate.